The possibilities of internet browser usage are nearly endless. Internet connection and browser are basically the only things you need these days to do or create nearly anything. Let's take a look on some possibilities and counterparts to some classic programs and tools that many people use every day. Starting with the most classic ones, slowly working our way up to the most complex browser solutions available. Did you ever find yourself in a situation, when you really need photoshop something but you don't have photoshop installed at the moment? Wether it is on your notebook or pc in work or school, you can always rely on browser photoshop alternatives, such as Photopea and Polarr. Polarr is more useful for basic photography editing if you want play with filters etc. on your photography that you want to use on instagram for example. Photopea on the other hand, is much closer to real photoshop, offering wide variety of tools and good old mechanisms that you know and love about photoshop. This lets you creaty basically anything without having to pay a single cent or install the program on your computer, you are good with browser as it is and we appreciate that. The same applies to video editing where you can use Kizoa for example, instead of Adobe Premiere or Sony Vegas, even toug its possibilities are very limited and it's good only for really basic stuff. 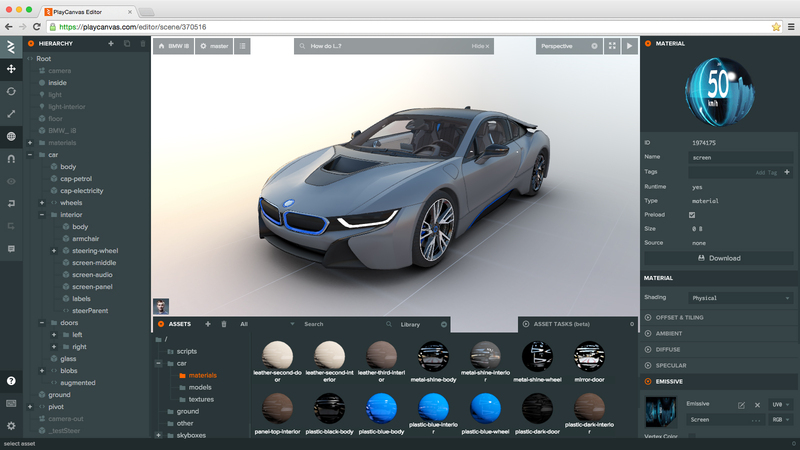 If you want, you can even create programs, 3d models or videogames in your browser if you want. 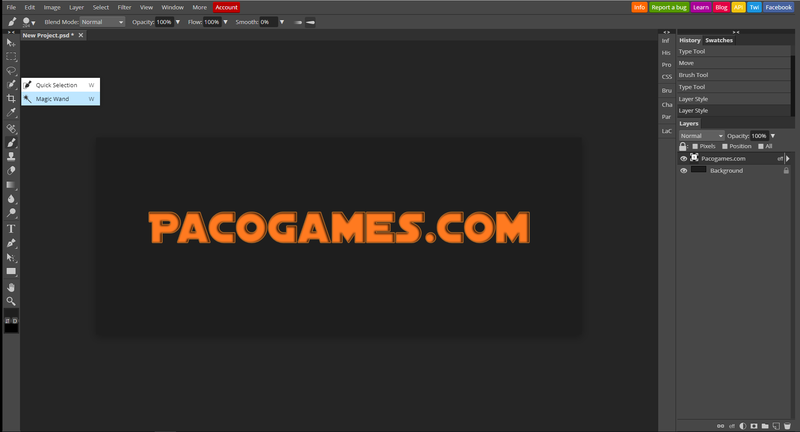 Example of this is PlayCanvas, which is alternative to Unity. 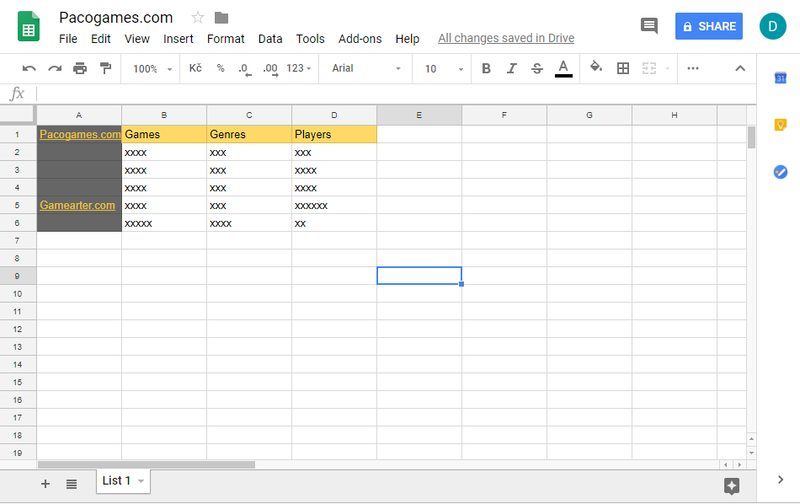 You can create truly gogreous games with this tool and its basic version is completely free. Downsides of the free version might be small space of 200Mbs and PlayCanvas loading screen. However it is not very expensive to upgrade and the results are well worth it. Of course most of you know, that chatting is available in browser since it is the place for chatting and you have things like Facebook Messenger, Instagram messages, Twitter and so on. But this time we focus more on voicechat programs, especially the ones used most often for gaming. Typical example of such program is Discord. 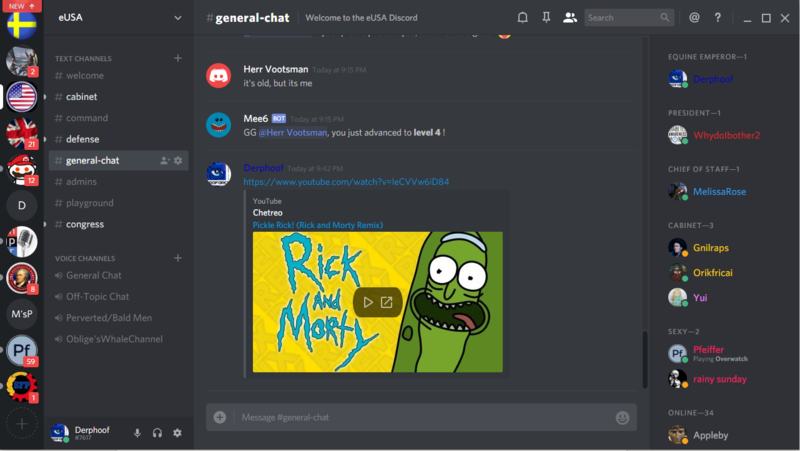 Discord is used by many people and especially players around the world for its sound quiality, intuitive controlls and tons of features such as creating chatting rooms for different groups that you are part of. What is not somuch known and used about this site, is that it can be used without any limitations straight from your browser. All you need to do is Log in. Of course we couldn't forget browser gaming. As all the programs above, browser games are mostly just alternatives to big AAA games that you play on your PC or gaming console. You can play them anywhere and even on mobile phone without the need of installing them. However not every browser game is just a substitute for a big game. There are some trule extraordinary pieces that are worth playing even at home. Nice example of this are the insanely addictive IO games which we already talked about in our blog. 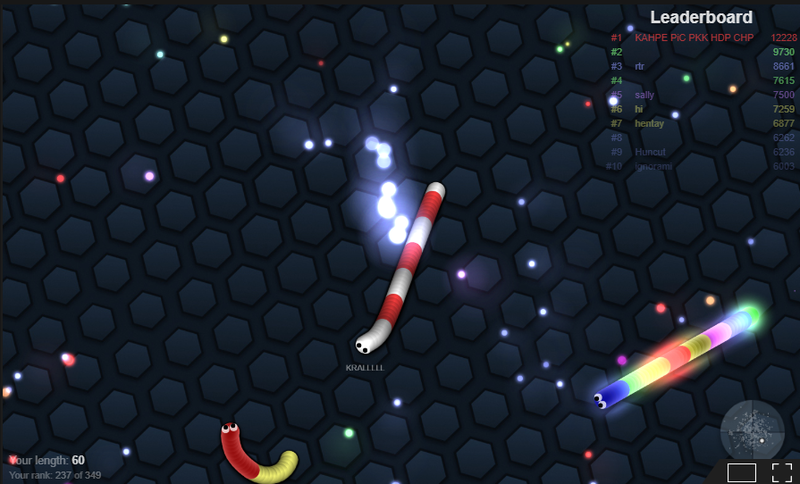 Games like Hole.io, Agar.io, Slither.io or Zombsroyale.io will have you totally addicted to playing them. These games are extremely relaxing, therapeutic even, and their simplicity is their biggest strenght. Also, browser is their main place of existence even tough you can find some of them even on Steam or Google Play.